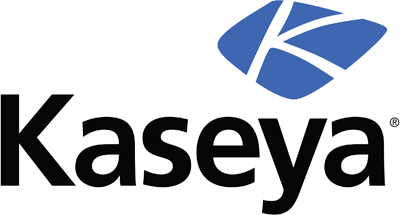 Kaseya provides IT management software that helps MSPs and mid-sized enterprises better manage IT to drive the success of their businesses. 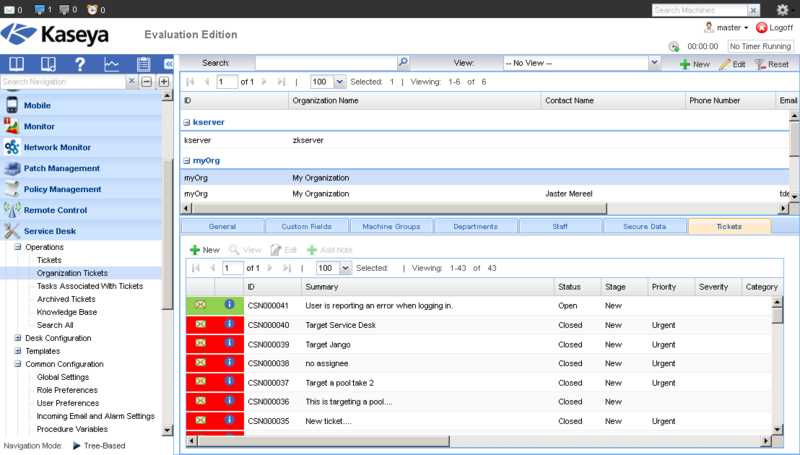 Kaseya Virtual System Administrator (VSA) is an IT Systems Management platform that can be leveraged seamlessly across IT disciplines to streamline and automate IT services. By integrating with xMatters, Kaseya gets the power of intelligent multi-channel delivery, management and action to reduces time to resolution and customer impact. 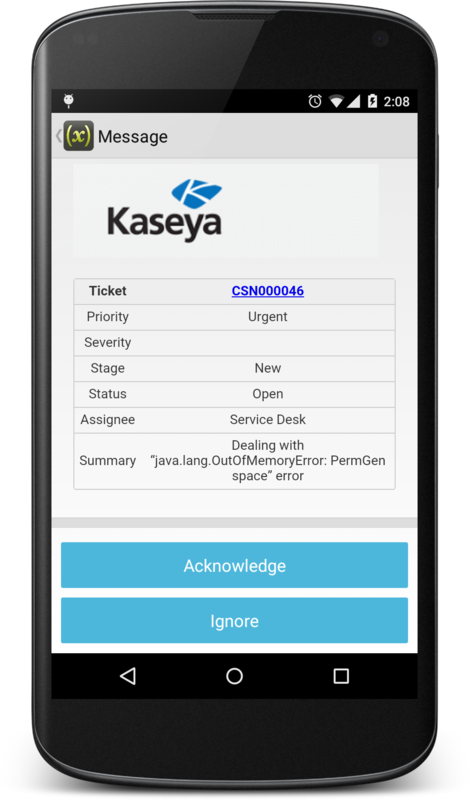 Adds multi-channel notifications to extend Kasaya's notification capabilities beyond email. 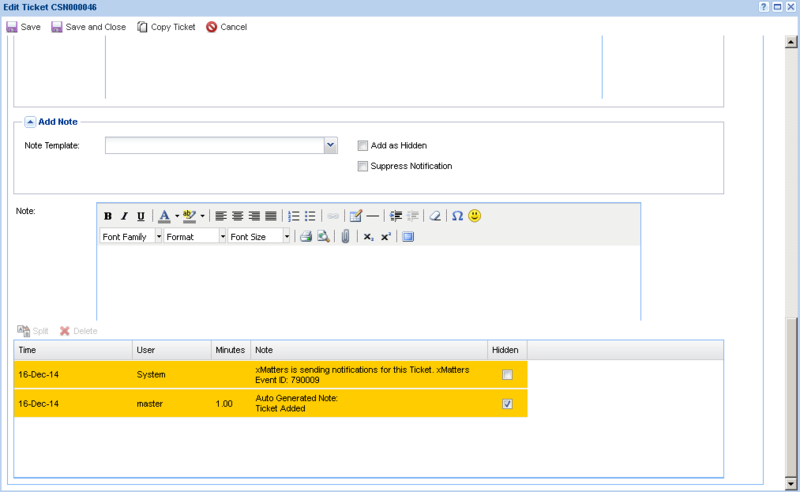 Self-service and managed subscriptions keep business stakeholders informed of relevant incidents.